The agreement — together with all its maps, attachments, exhibits and court documents — is less a thing and more a living tapestry of the story of the people of Taos Valley. 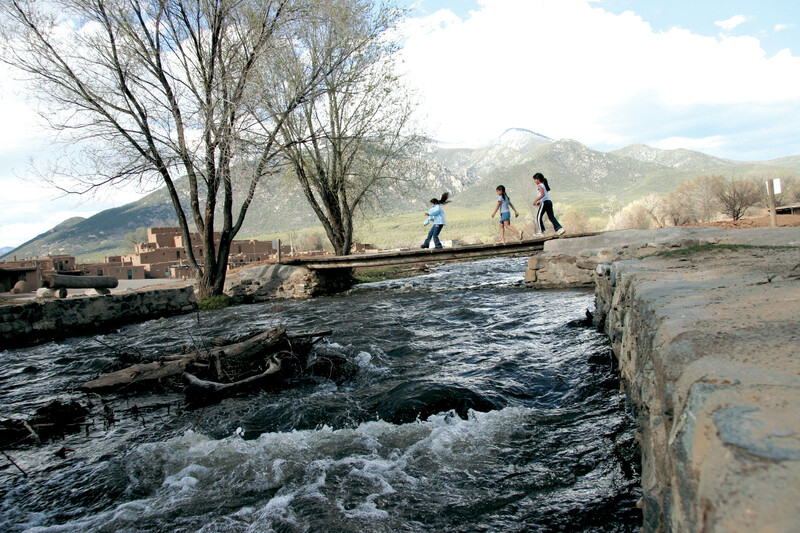 Follow one thread and you encounter the Blue Lake law of 1970 that returned Blue Lake Wilderness to Taos Pueblo. Another thread leads to the infamous Arthur Manby land purchases in 1910 while another ties into the 1893 Río Lucero decree. Still another part of the agreement links back to the years before the Pueblo Revolt of 1680 and to a certain Spanish settler and sargento mayor, Diego Lucero De Godoy, who gave his name to both a land grant and a river. Understanding the agreement and its implications to the future of Taos Valley often means seeing how you, your family and your ditch (or mutual domestic or water district) may be wrapped up in it. 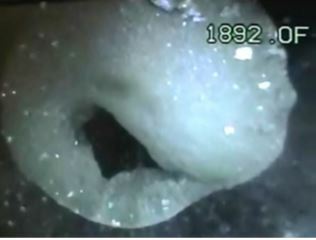 Courtesy New Mexico Bureau of Geology and Mineral Resources The mineral obstruction is believed to be zinc carbonate, discovered in the 3,200-foot well at about 1,900 feet down.